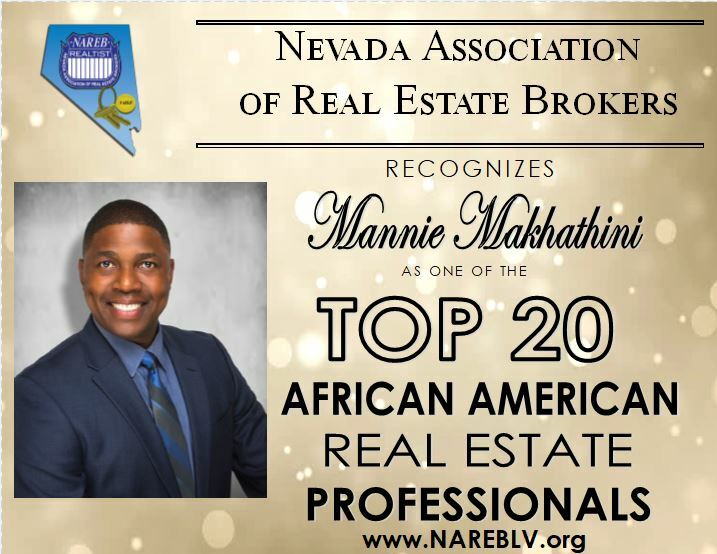 Las Vegas, NV – The Nevada Association of Real Estate Brokers, the local chapter for the oldest minority trade organization, recognized Shanta Patton and Mannie Makhathini with ERA Brokers. 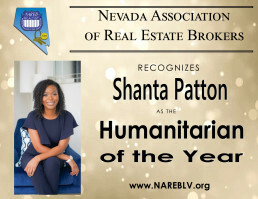 Shanta was recognized as the Humanitarian of the Year for her efforts supporting the community and Mannie was recognized as one of the Top 20 African American Real Estate Professionals in Las Vegas. 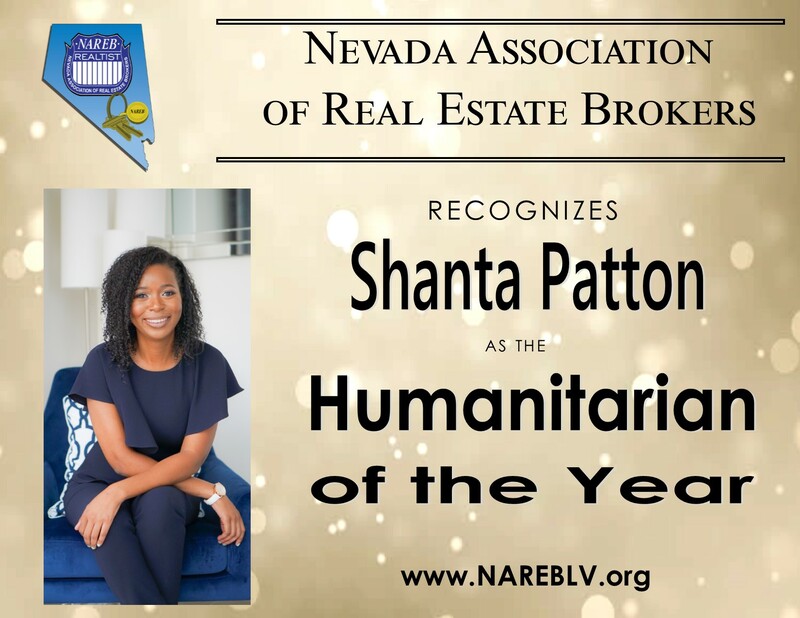 This is an exceptional honor for a tremendous real estate professional. Shanta and Mannie were honored at the 2019 Installation and Awards Gala in January. NAREB, a nonprofit 501(c) 3 association, is recognized as the oldest minority trade organization, founded in 1947, and a leader in equal housing and fair practices for all regardless of race, creed or color. The Las Vegas Chapter members are actively involved in legislative issues both locally & nationally, interact with all housing related providers and agencies at all levels, financial institutions and educators. Las Vegas is an international resort destination and as such our diversity is unmatched. NAREB opens the door to home ownership by providing information and services to our real estate professionals and member affiliates.